The Colorado Avalanche continue to struggle in overtime. 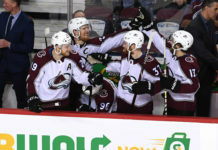 After being defeated by Washington in extra time on Thursday, the New York Islanders earned a 4-3 overtime victory over the Avs on Saturday. So far this season, Colorado is 1-9 in games decided in overtime and 1-10 overall in games that go past regulation. Colorado led by as much as two, after Carl Soderberg (18) and Erik Johnson (5) were able to get the Avs on the board with a pair of early goals. 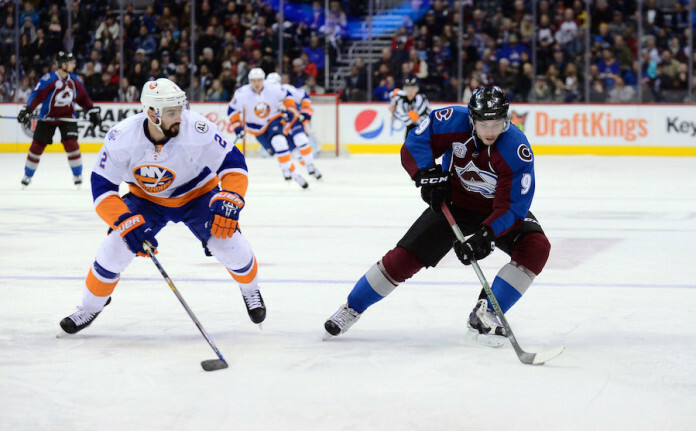 Unfortunately for the Avalanche, New York responded with three consecutive goals to steal the lead (3-2). With less than 3 minutes remaining, J.T. Compher was able to give Colorado some hope with a game-tying goal (3-3). 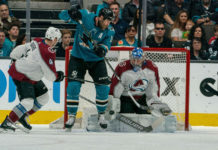 The excitement was short lived for the Avs though as Saturday’s contest was decided 2:23 into OT, when defenseman Ryan Pulock notched his second goal of the afternoon. Pulock, 24, had just three goals in New York’s first 53 games this season, but managed to find the back of the net twice in the Islanders victory. With Saturday’s loss, Colorado is 0-4 in the month of February and 2-8 in its last 10 games overall. That being said, the Avs will have another chance to earn its first win of the month on Sunday afternoon. The Avalanche and Boston Bruins will face off at 1:00 p.m. MT.